Opening Day is Saturday, April 13th! Spin the Prize Wheel! Free Popcorn! We're a seasonal business operating spring, summer and fall. Please familiarize yourself with our hours or simply check back here to avoid disappointment. 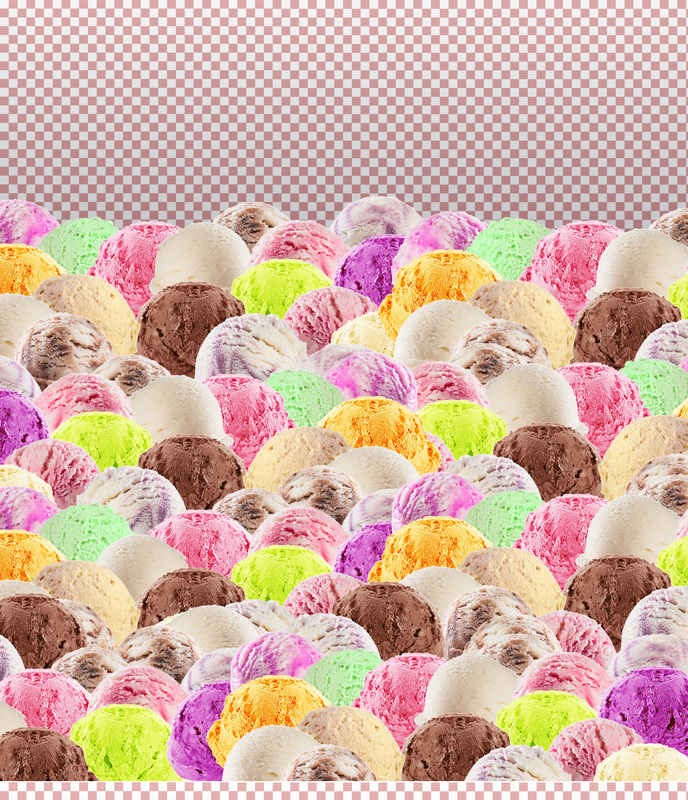 We know how hard it is not to fulfill those ice cream cravings! 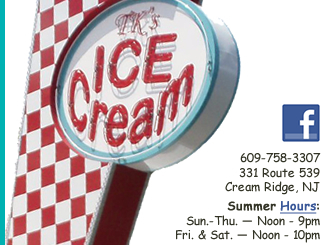 Join the TK's family and sign up for our mailing list to receive emails about upcoming events and promotions.